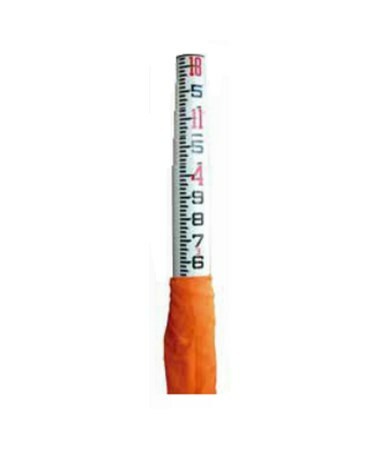 The Sokkia 18-Foot SK Fiberglass Leveling Rod 807334 offers an easy-to-hold oval shape with highly visible graduations in feet, inches, and eighths of an inch. Its five adjustable sections glide easily to your desirable length and its top section has a 5/8 x 11 female thread for attaching a mini prism. 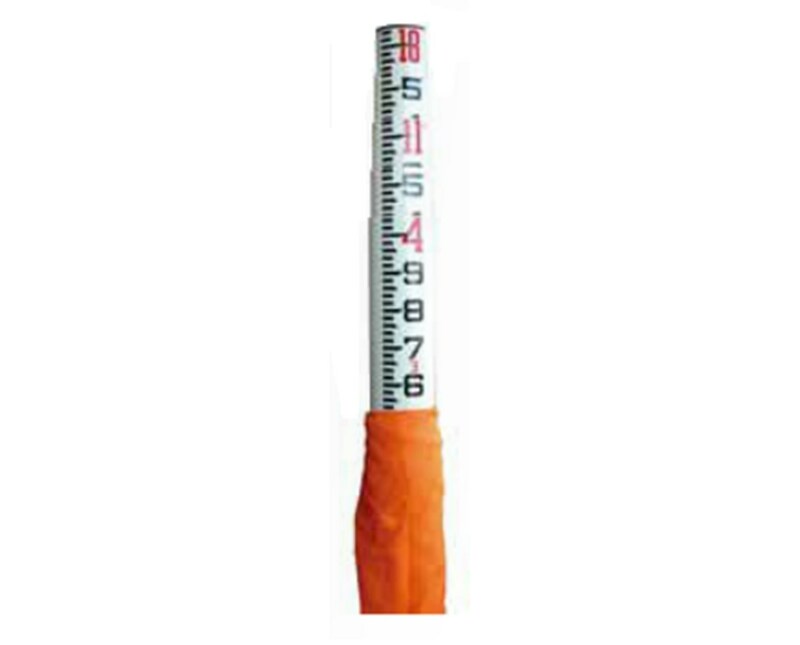 This grade rod is constructed of lightweight fiberglass that will not warp or swell despite the environment. A carrying bag is included.